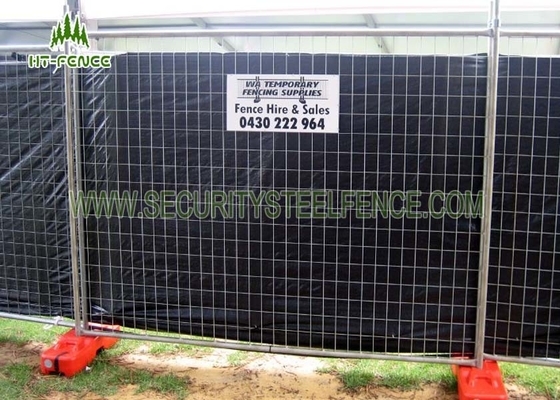 1> Temporary fence panel to secure construction sites and private property. 2>Temporary fencing panel of residential housing sites. 3>Temporary fencing panel and crowd control barriers for major public. events, sports, concerts, festivals, gatherings etc. 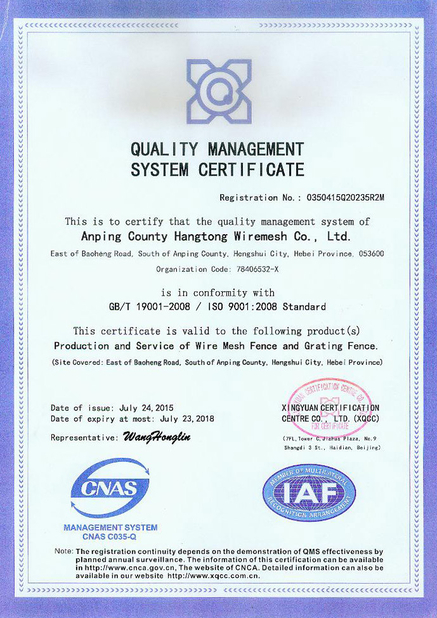 We are designer and manufacturer of wire mesh and metal fence. With 16 years experience, our satisfied products are widely used in agriculture, garden, construction, industry, decoration, and fence etc. We have our own design team to give you better service.